The MoneyMate Group & Investor Awards 2016 acknowledge top performing companies against a range of award-specific criteria set out and reviewed by our independent judging panel.The awards ceremony will take place on the 22nd of April in the Mansion House, Dublin. 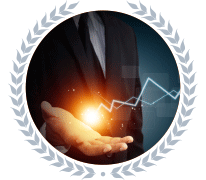 The categories in the 2016 Awards reflect the current market demands. 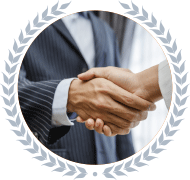 The award categories provide industry members with a vehicle to showcase consistent performance. The judging panel for the MoneyMate Group & Investor Awards 2016 consists of professionals drawn from a range of backgrounds with a great depth of experience in the financial services sector. Sponsorship give companies the opportunity to support the financial services sector while also aligning their brand with the premier financial services awards in the calendar. 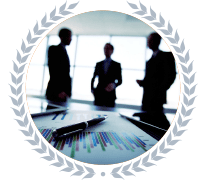 The MoneyMate Group, specialists in fund data, works with key stakeholders across the investment lifecycle to achieve better access to data. The MoneyMate Group incorporates Accudelta, our managed data service provider and Silverfinch, a utility for “Secure Data Sharing” to allow asset managers handle the look-through requests from their Insurance Company investors. 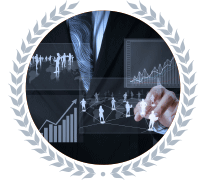 Also part of the MoneyMate Group is Longboat Analytics, a market data vendor, which captures investment data at market level and adds value through the provision of analytic tools and website solutions. 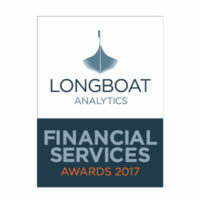 Longboat Analytics Financial Services Awards!